Breezway Altair Louvre Windows can be used to enclose outdoor balconies so you can create extra year round living space for the whole family to enjoy. 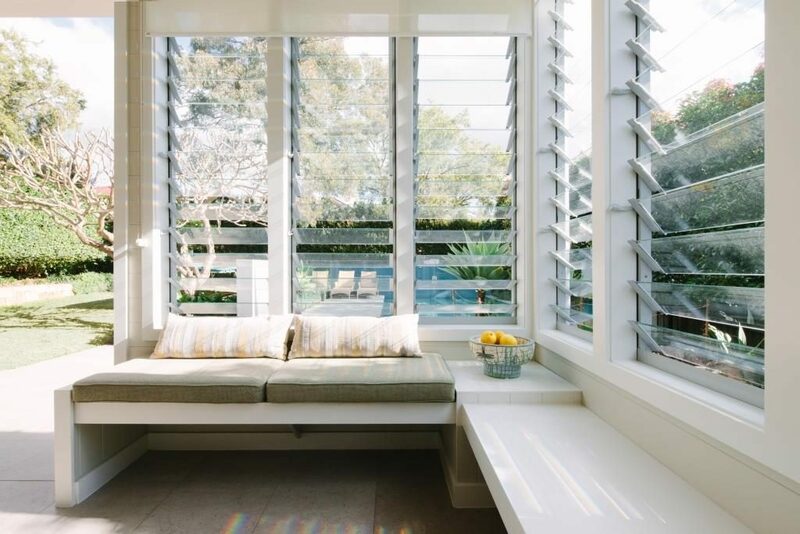 Not only do Altair Louvres in outdoor rooms provide extra living space, but they can also act as a primary noise barrier for other rooms in the home due to their tight sealing and patented living hinge design. Download the Outdoor Flyer for more information. 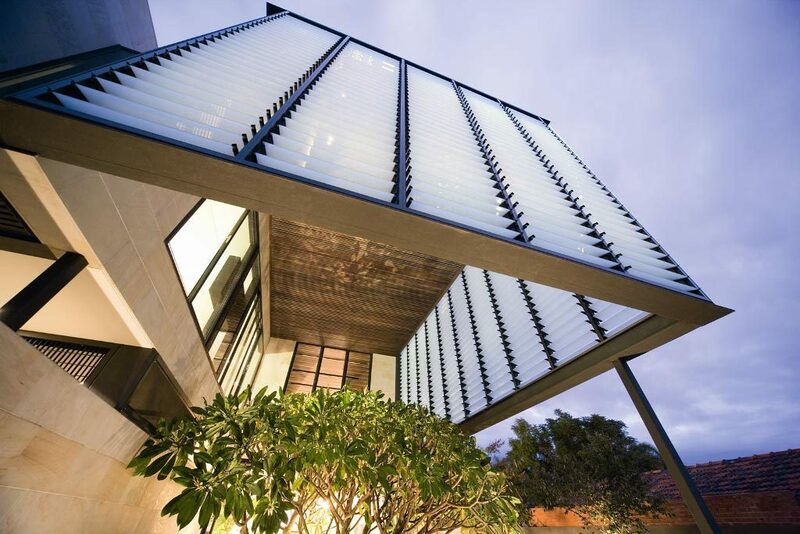 Image: Install timber or aluminium louvre blades for protection from direct sunlight or to give your family the privacy they desire from nosey neighbours. Visit the Blades page for more information. 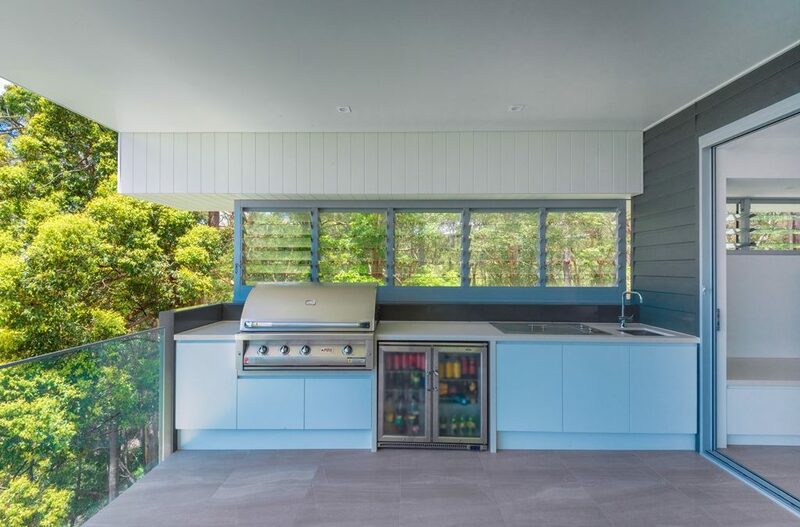 Designed for tough Australian conditions, Altair Louvres open fully to allow fresh air in, yet seal tight to ensure protection from the elements. 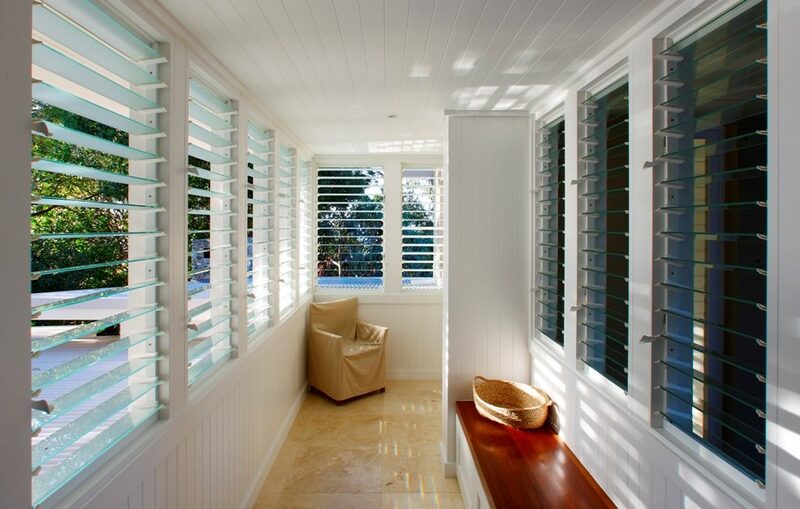 A perfect alternative to shutters! 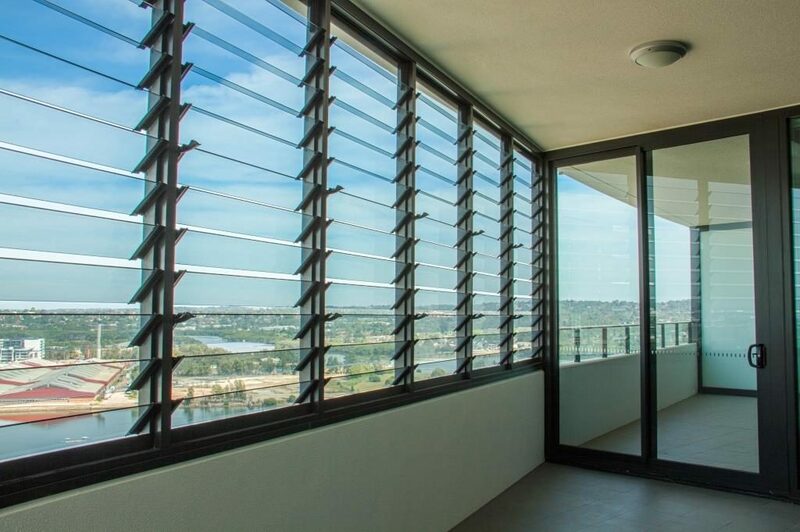 You can create your own enclosed space that is positioned to capture the winter sun and use glass louvre blades to shield you from cool winds while enjoying scenic views. Using Altair Louvre Windows with the Stronghold System, you can provide greater safety for your family whether at ground level or high levels. The Stronghold System achieves greater blade retention with a high strength acetal pin system that locks blades into place to allow natural ventilation whilst providing extra safety. 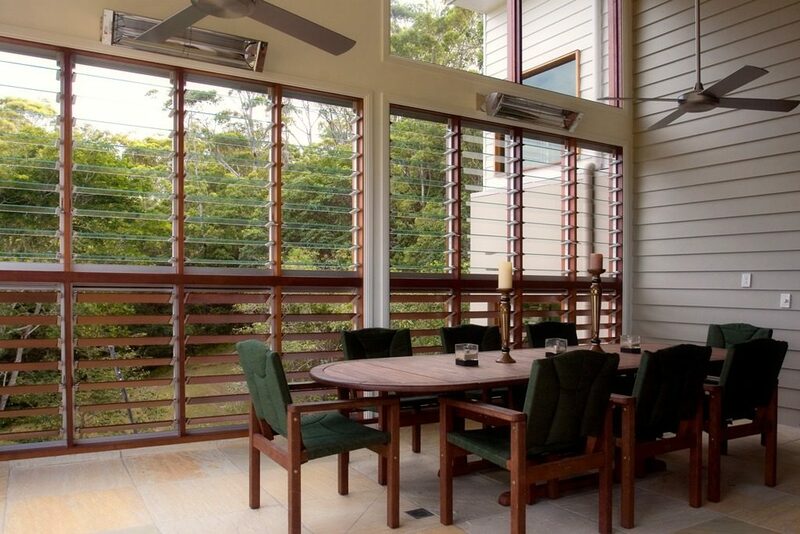 For more examples on how you can install Breezway Louvres into your Outdoor rooms, please visit our Residential Project Profile page.